As you know, we always want you feeling your best, and so we are excited to announce the launch of our new on-site physiotherapy and active rehab service! Physiotherapy is a great way to ensure any subtle aches and pains are addressed early enough that they do not turn into bigger problems long term (and are not linked to anything deeper within the body). Physiotherapy allows the opportunity to strengthen imbalances, correct postural issues, decrease chronic pain and increase mobility of muscles and joints. It can be the best place to prepare the body for future activity and training programs (for increased strength, mobility and stability, especially in the joints). Sam, our on-site physiotherapist, will work closely with our team doing assessments, reassessments, manual treatments, along with prescribing rehabilitative programs for clients. You will get to work with our team on your specific rehabilitation plan in order to get the most out of your treatment. 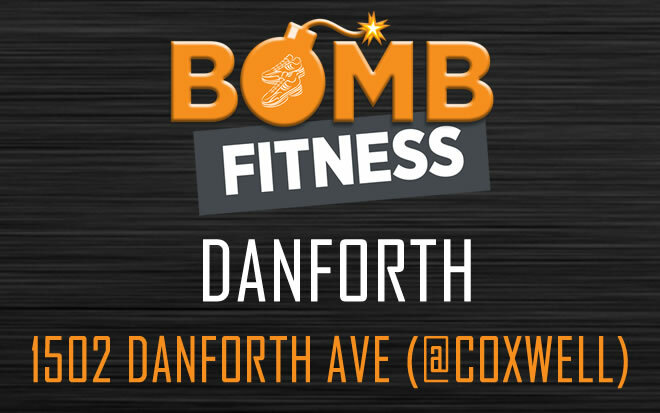 Our registered physiotherapist will be on site offering initial 30 or 45 minute assessments every second Friday at our Danforth location. The 30 minute assessments are $80 no tax. The 45 minute assessments are $95 no tax. The physiotherapy treatments may be covered through your employer’s benefits program. If you are motivated to move pain free, and motivated to start your treatment plan straight away, then appointments are available for Friday, April 5th and Friday, 19th from 2:30pm to 7:30pm. 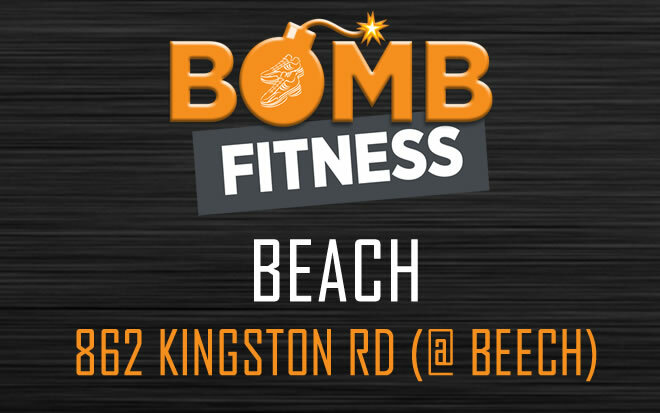 You can also email – info@bombfitness.ca or call us at 416-890-4785 to book. Thank you for filling in the physio form! One of our team will reach out to you as soon as possible.